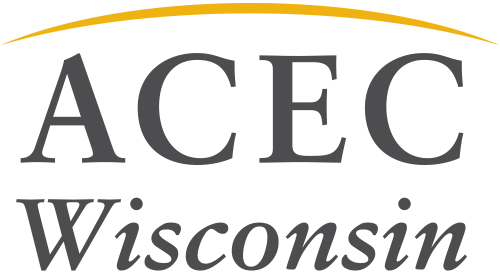 ACEC WI is happy to partner with Wisconsin Manufacturers & Commerce for their 2018 Business Day in Madison. This is the largest annual business event in Wisconsin and it brings together business executives for networking and learning with nationally syndicated speakers and authors. ACEC WI members are encouraged to register for the event being held February 28 at Monona Terrace. For more information and to sign up, check out the event page.